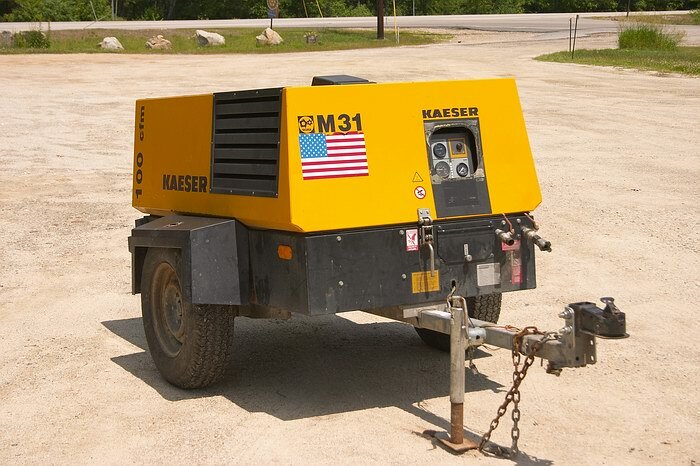 Kaeser, Model M31, 100cfm portable diesel driven compressor. Deutz engine. Almost new with only 268 hours. 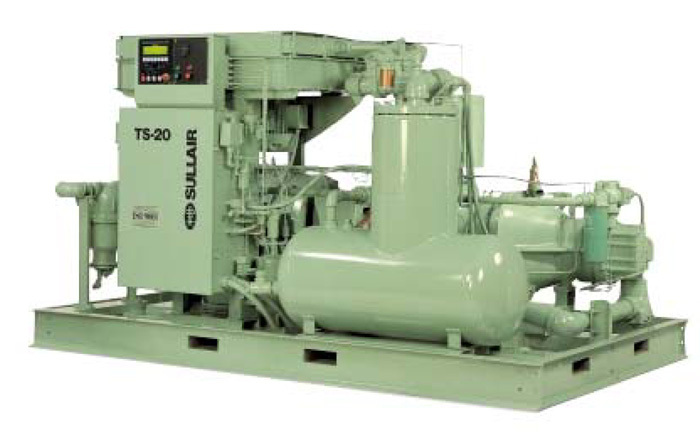 Sullair, model TS20-150 compressor. 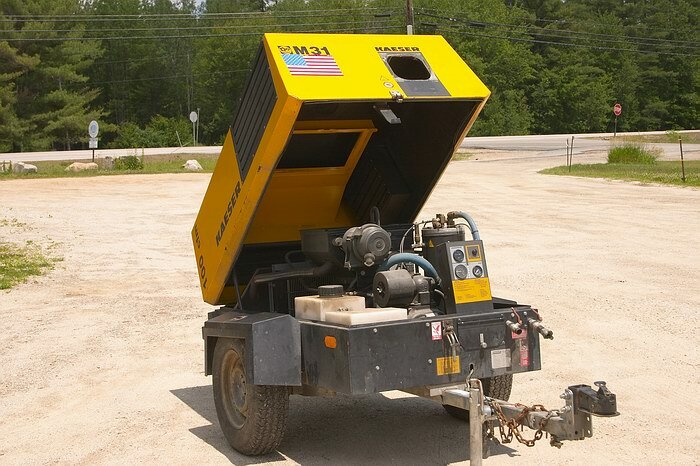 Rating: 826 CFM at 100 psi. 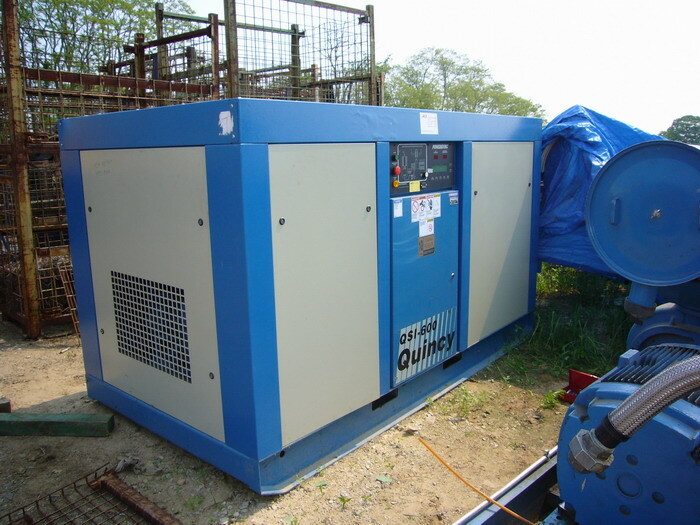 This compressor has a 2 stage, high efficiency airend. 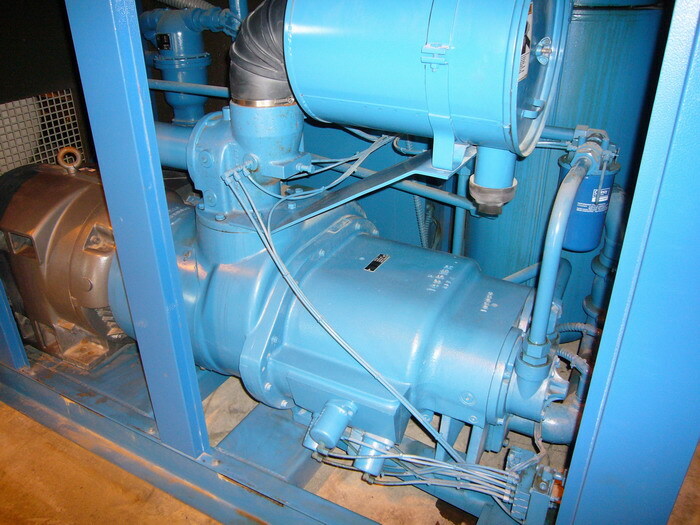 We will completely restore this compressor, including a remanufactured airend. It will be furnished with a 12 month warranty on the airend, and a 30 day full refund period. If you decide to return it, all you owe us is the freight to get it to you, and the freight to return it. 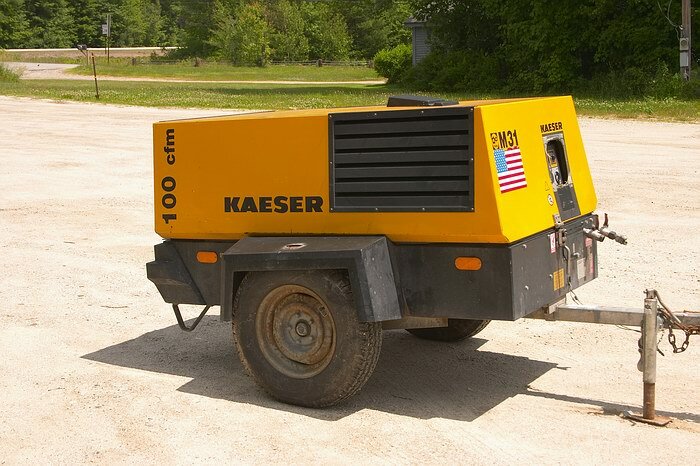 Note: This photo does not show the actual compressor. 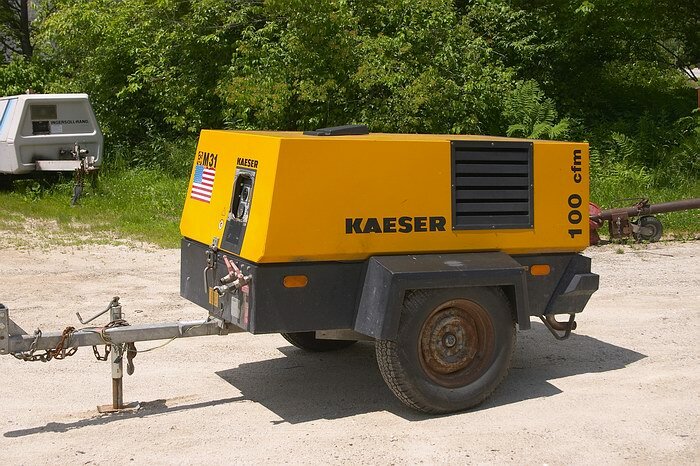 We just acquired this compressor, and have not yet taken any pictures. 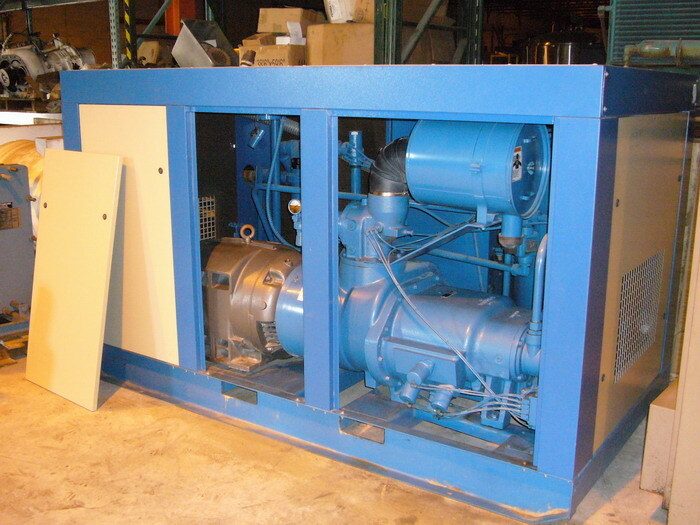 This photo was used to illustrate that this unit is an “open” compressor, and not enclosed in a sheet metal box.